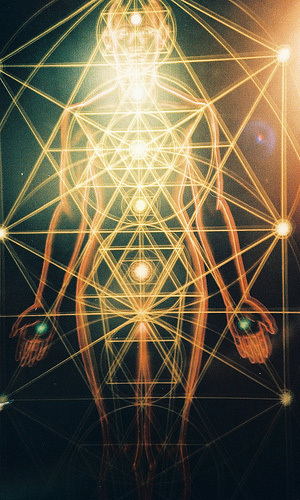 Axiatonal Alignment is an ancient energy treatment that opens and clears the meridian channels or lines, then balances both sides of the body and reconnecting the body to the quantum energy grid. 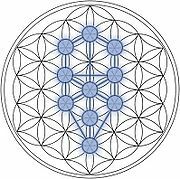 The grid is composed of energy or axiatonal lines that surround the body and flow into spin points which are small spherical vortices of electromagnetic energy. These points send energy into the axiatonal system of the body and the acupuncture meridians. This connection of energy provides good health physically, mentally, emotionally, and spiritually. When our energy field is disrupted by stress, physical or emotional injury, radiation, or surgery, reconnection to the energy grid is recommended. This treatment finds its origins in the kabbalah. Axiatonal Alignment takes only 5 to 10 minutes and is usually followed by other energy treatments to maximize the healing process. I teach and certify this modality. Individual or group courses are available in my Toronto studio.